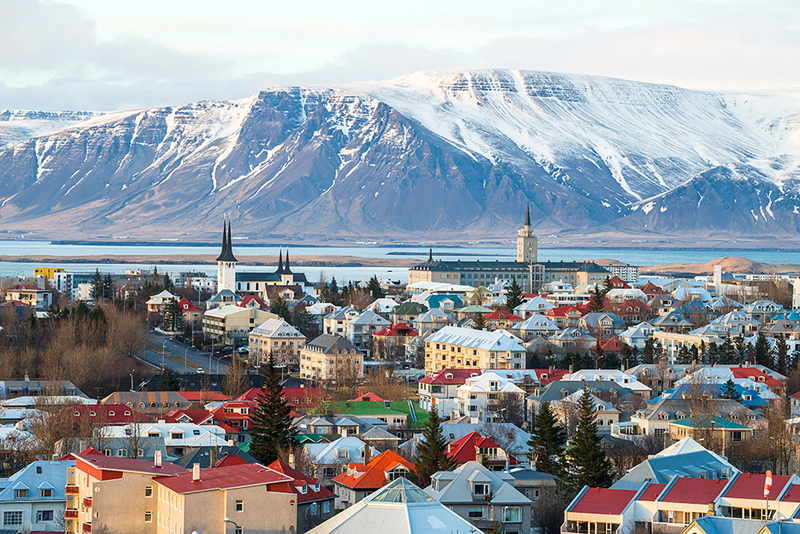 Should you book that flight to Iceland on the discount airline? Our correspondent did, and (spoiler alert) the answer is yes. As if the flashy purple uniforms worn by the flight attendants aren’t eye-catching enough, the track lighting below the overhead storage compartments on my WOW Air flight started to glow in soft neon greens, purples, and pinks around 9 p.m., about two hours into my six-hour flight to Keflavík International Airport in Iceland. The lights seemed cosmically perfect, giving the cabin a soft, disco-like glow as my fellow passengers slowly drifted off to sleep or dully stared at whatever was playing on the digital-device-of-choice propped up in their laps. I tried desperately to squeeze my eyelids into sleep, but instead my tired eyes blurred, making those hazy hues start to look like the northern lights dancing along a snowy horizon. We hadn’t even finished crossing the Atlantic Ocean, and I already conjured up my very own aurora borealis. I couldn’t sleep a wink on that overnight flight to Iceland, probably because I was so hopped up on the pre-trip buzz I feel every time I travel. So I frittered away my time imagining how one of the sharply dressed flight attendants—the dark-haired gal with the Cinnabon-sized hair bun rolled near the nape of her neck, a perfect shelf for her jaunty Jackie Kennedy–esque purple WOW Air pillbox hat—really could be Wonder Woman, since she bore such an uncanny resemblance to actress Gal Gadot. She was flanked by equally attractive male flight attendants, each more Scandinavian-looking than the other. They were effortlessly muscling the drink cart up the aisle, politely offering its over-priced wares, but I didn’t fall for any of their charming Icelandic hospitality. On a low-cost airline like WOW, I came prepared with my own snacks and drinks to avoid racking up expensive charges on my credit card for a bottled water or tiny pack of peanuts or whatnot. I was packing carbohydrates and beverages like a marathoner who planned to get lost at mile 7. 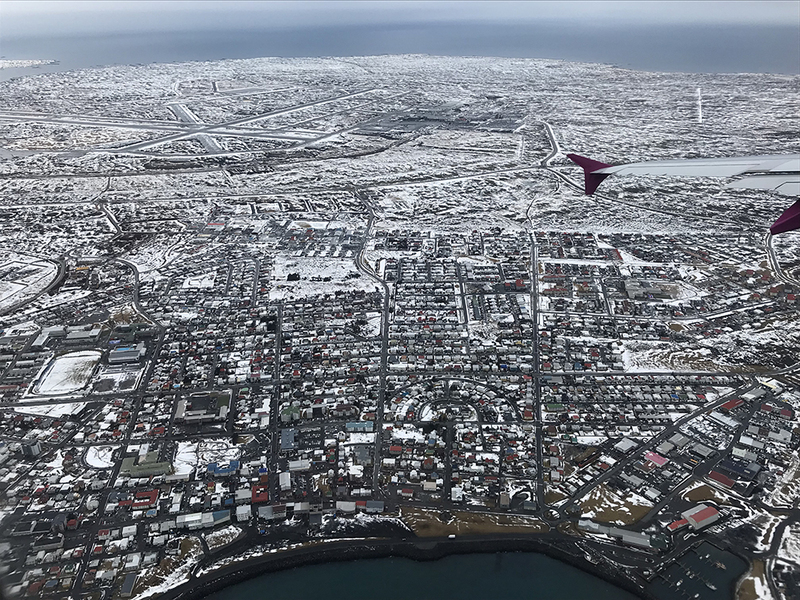 WOW Air is definitely a no-frills carrier, but since it started flying to Iceland, it’s been enticing those who want to escape for a weekend adventure to this cheery island of fire and ice—or who might see Iceland as a handy jumping-off point for a European vacation. 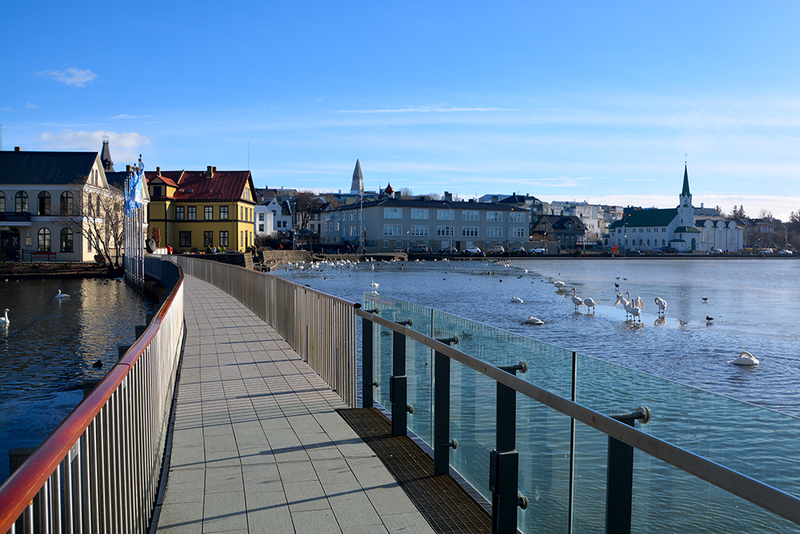 Whatever you might think about flying to Iceland—and listen, you really should think about flying to Iceland—you can’t deny the allure of those promotional-rate prices WOW is dangling to lure vacationers to give Iceland a whirl. If you go, be prepared to pay extra for a carry-on, a checked bag, or just a crumb of food inflight—and to splurge while in Iceland, which isn’t cheap by any stretch of the imagination. 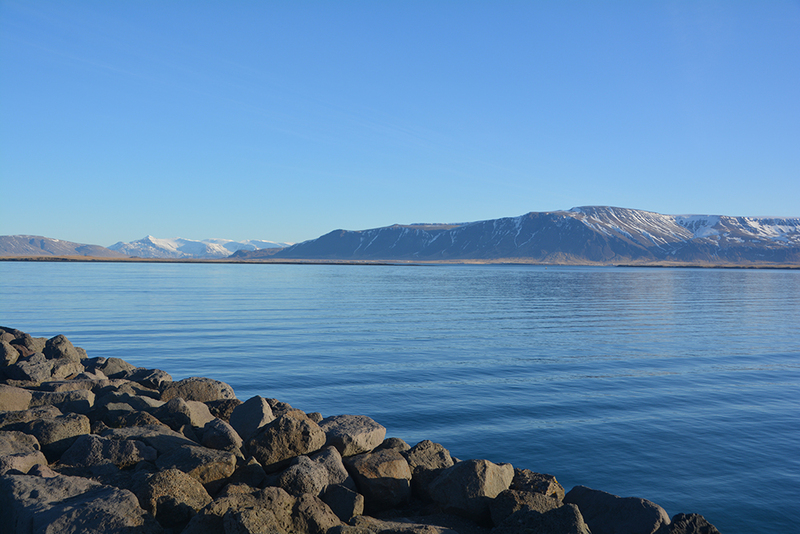 The airport in Keflavík is about a 45-minute drive from Reykjavík, the country’s capital and home base for my three-day trip; shuttles to the city are frequent and easy to catch, about $40 one-way. I was determined to save every krona (Iceland’s currency) I possibly could, so I opted to stay at Bus Hostel Reykjavík, one of several popular hostels in the city. I’m geeky that way, though; I prefer mixing it up with a bunch of twentysomethings from around the world so I can practice all of my Rosetta Stone sampler DVD lingo. 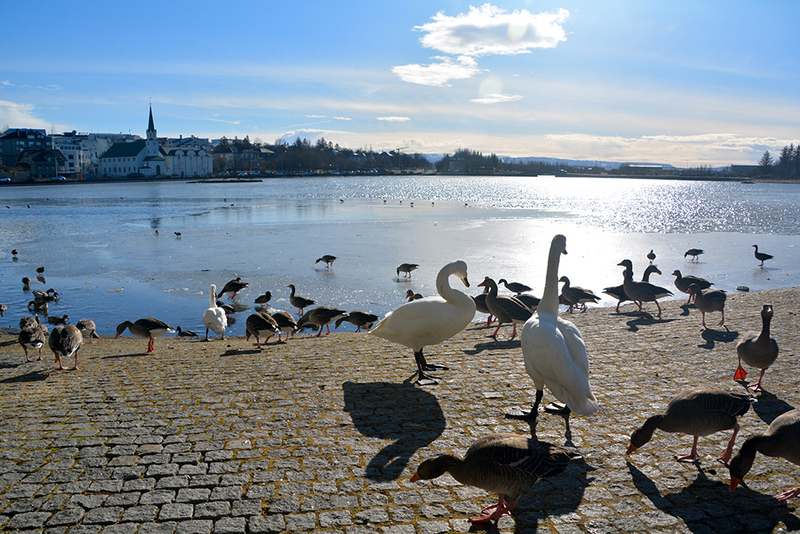 The average rate for a hotel in Reykjavík is about $260/night, although you can find better deals through Airbnb or—if you’re not high-maintenance—by shacking up at a hostel and sharing a bathroom with a bunch of backpacking hooligans. But beware: Hotel prices can soar in the peak of the summer season—mid-June through August—when tourists smother the island like hordes of fish-hungry puffins. Iceland welcomed more than 2 million tourists in 2017, more than six times the tiny island nation’s population. And a good number of those tourists are Americans, as WOW now flies direct to Iceland from a slew of U.S. cities, including Cincinnati. 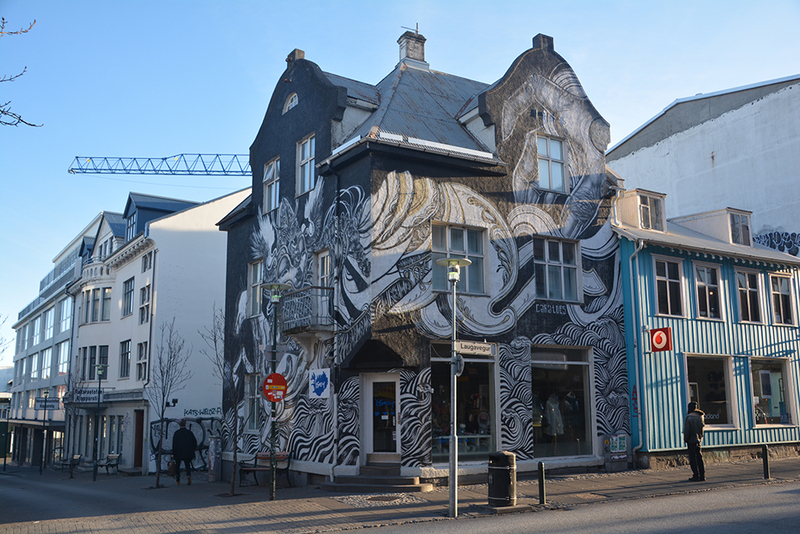 I spent an entire day walking around Reykjavík, a remarkably safe and accessible city dotted with fascinating architectural gems and adorned in surprisingly beautiful graffiti. 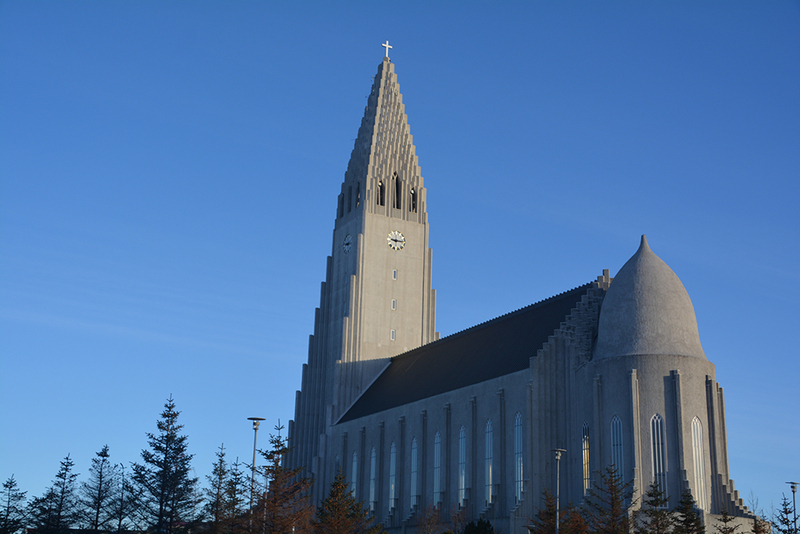 I hit the highlight reel of must-see sights, using Hallgrímskirkja, the iconic Lutheran church with its 74.5-meter tower, as my guiding landmark. 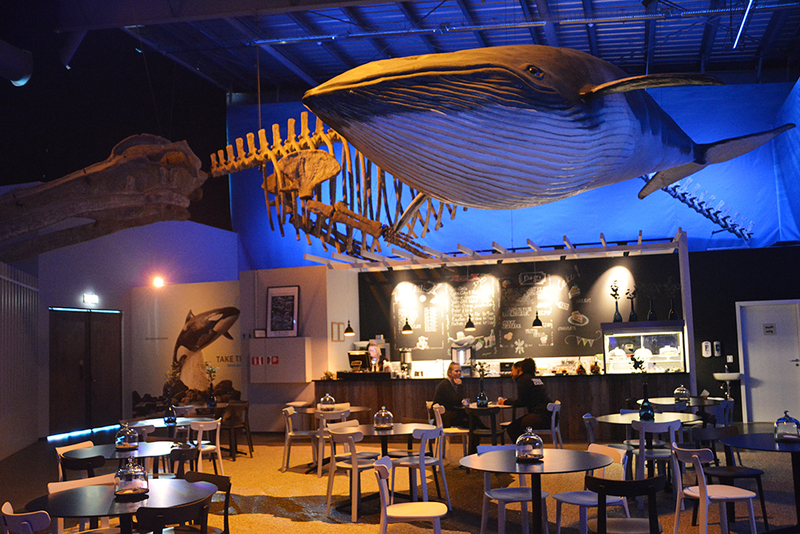 I marveled at the life-size whale models hanging from the ceiling at the Whales of Iceland museum near the harbor (where whale-watching tours launch throughout the week); I perused the “puffin shops”—which is what locals call souvenir shops—inside the spectacular, shimmering Harpa cultural center at the water’s edge; and I explored a man-made glacial ice cave and took in panoramic views of the city from the observation deck of the Perlan, a water-tank-facility-turned-museum that tells the story of glacial erosion through high-tech, interactive exhibits. 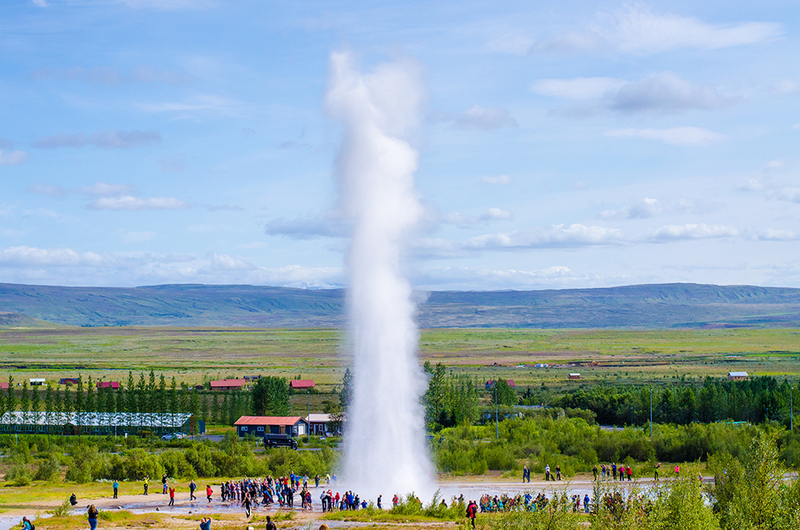 To see some of Iceland’s natural wonders—which include volcanoes, mountains, waterfalls, glaciers, geysers, and thermal springs—I took a day-long bus tour around the Golden Circle, three popular attractions within 90 minutes of the capital. At Þingvellir National Park, where the tectonic plates of North America and Eurasia meet, I was awed by the immense, fissured rift valley filled with rivers and waterfalls. And at Geysir, the original hot-water spout that all other geysers in the world were named after, I tiptoed around steaming mud pits and witnessed the Strokkur geyser faithfully shoot hot water nearly 100 feet up into the frigid air every five or six minutes. Finally, I was mesmerized by Gullfoss, Iceland’s most famous waterfall, a spectacular double cascade where rushing water drops 105 feet over icy falls before racing down a rocky ravine. And if evening clouds hadn’t hampered my plans, I might have even seen the aurora borealis, those magical curtains of color that light up the northern sky (typically from September to mid-April). I missed them this time, but I’m already planning a return trip to this mystical island of fire and ice for another chance to see them dance.